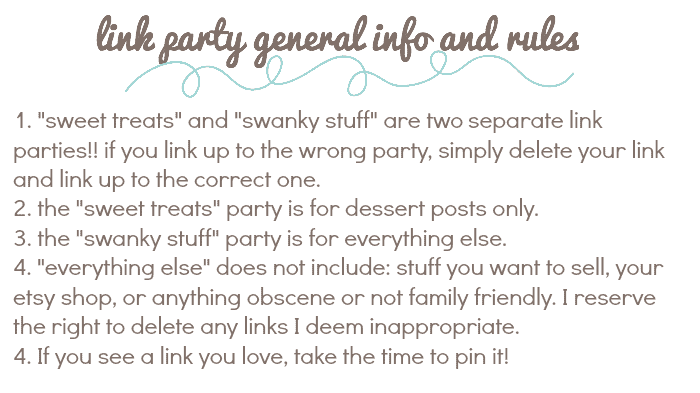 Something Swanky’s 3rd birthday was last month, but as many of you know, I was super-crazy-busy with Online BlogCon. So I decided to celebrate a little belatedly this year! I cannot believe it has beenthree whole years of blogging desserts and designs!! I want to send out a big gigantic THANKS to each one of you who have made this blogging experience so meaningful to me, and I’m looking forward to many more years of blogging and making new friends! Since gifts are TOTALLY necessary for any decent birthday celebration, I’m giving away some of my favorite things from some of my favorite people (ahem… myself included ;) )! 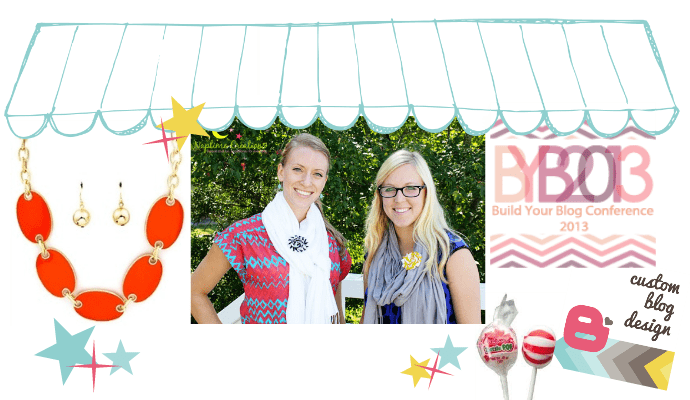 Caroline and Mendy are the two fab ladies behind Naptime Creations Bows! 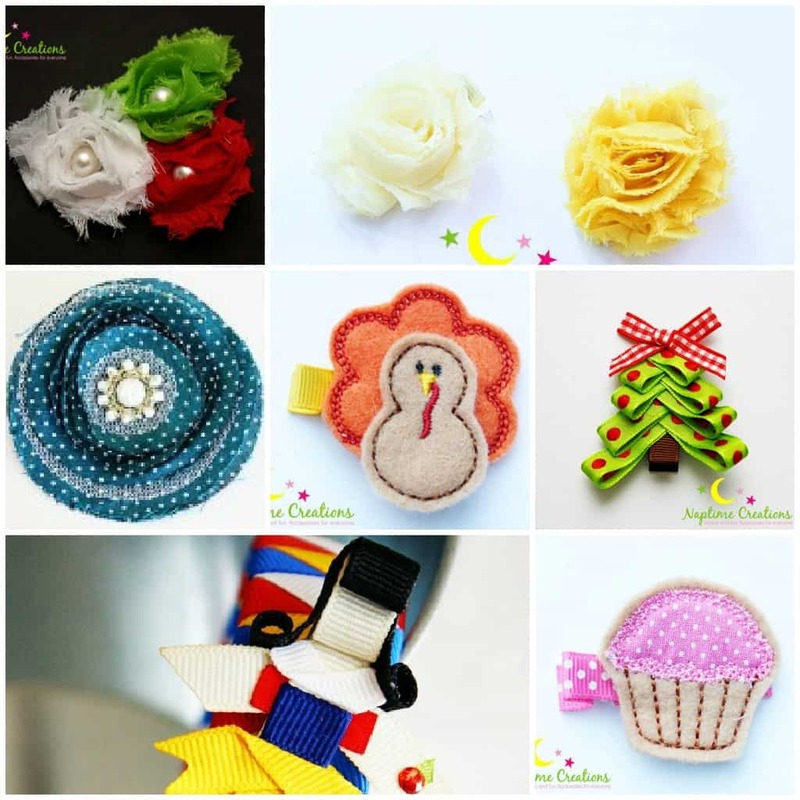 Mendy creates some of the most stunning accessories I’ve ever seen– super adorable bows and clips for little girls, and lots of glam stuff for gals like us too!!! They are generously giving away a holiday bow package, including $30 worth of merchandise. The items in the package won’t necessarily be the bows pictured here, but these ladies will work with you to create a package of holiday accessories you’ll love! Please note: the items in the package won’t necessarily be the bows pictured here, but they’ll work with you to create a package of holiday accessories you’ll love! The sisters from Six Sisters Stuff are putting together their very first Build Your Blog Conference in Salt Lake City, UT in February! The speakers are amazing bloggers and we are going to learn so much!!! I can’t wait! You can read more about the conference on the BYBC blog, where they are also posting lots and LOTS offree blogging tips all about social media, common blogging mistakes (and how to avoid them! ), and SO MUCH MORE!! 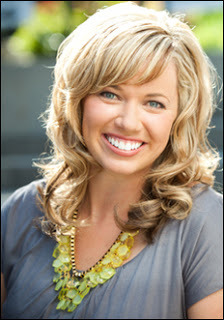 BYBC Keynote speaker, Brooke Walter from KSL Studio #5, Utah’s #1 Lifestyle TV show! Six Sisters Stuff is giving away one free ticket to their BYBC Conference!!! Woot! And a bag of one of my very favorite holiday candies ever: Peppermint Tootsie Pops! 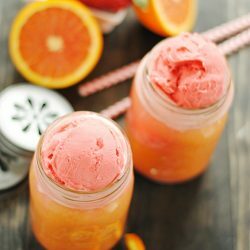 I was shocked to learn through Instagram that so many of you have never heard of these!! 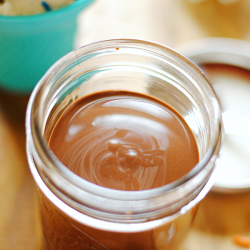 They’re a childhood favorite of mine, and I know you’ll love them! Use this Rafflecopter form to enter to win! 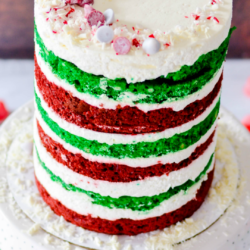 No features this week, but be sure to check out the Sweet Treats and Swanky Stuff Pinterest Board for some of my favorite Sweets and Swank from last week! Happy Bloggiversary! Quite the accomplishment. I SO want to go to BYBC and hope I win!! Congrats on three years, Ashton! 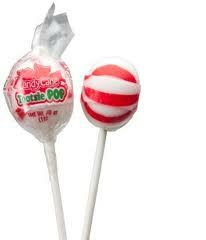 I LOVE those Peppermint Tootsie Pops!!! Happy Anniversary too! Wow! Happy anniversary! Thanks for hosting Ashton! Happy Blogiversary! Thanks for hosting. Seriously, You rock hard! Thanks for such an awesome blog!! Happy blogiversary Ashton, 3 years! 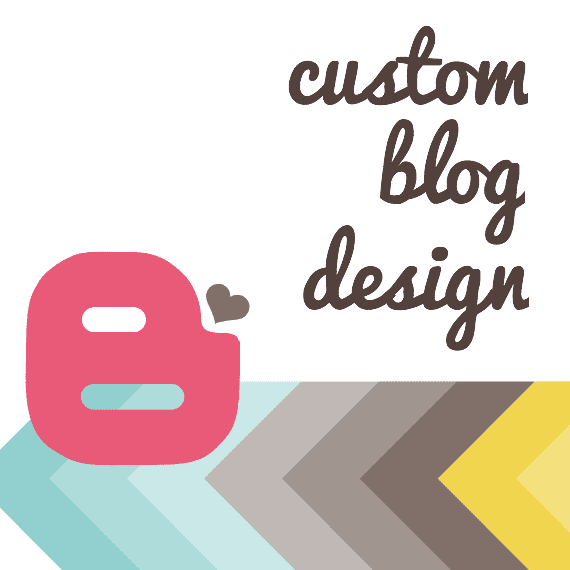 And I’m so glad you’re back to doing blog designs again. Yay. Congrats on 3 years!! Have a great weekend! 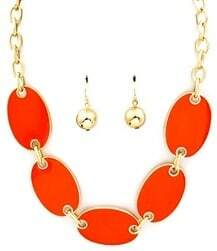 Congratulations on 3 years…I didn’t know you had been blogging that long:-) Love the fun giveaway items!!! Wow–3 years! That is awesome! Congratulations! Hapyy 3rd Blogiversary! Thank you so much for hosting! Happy 3 Years! Thanks for hosting another great party!